This postcard is now available at Lockengelöt Shop in Hamburg! A Prize for our Book! 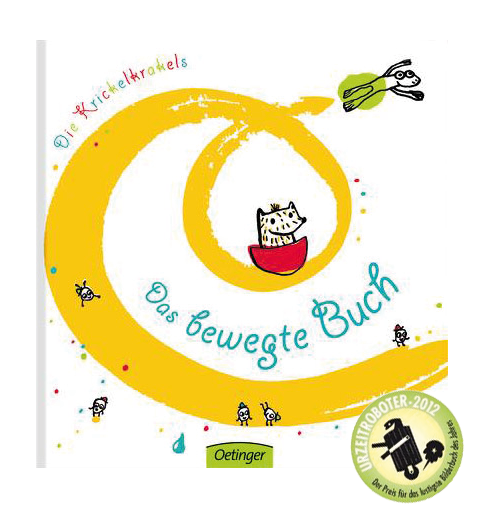 The activity-book “Das bewegte Buch” won the prize “Urzeitroboter”, and is now officially the funniest children’s book of 2012! What’s next?